Day 1 of the challenging two day Summer Bummer Festival will bring us the ground breaking electronic music of Ramones, Blondie, The Fall and Suicide producer CRAIG LEON playing NOMMOS and THE CANON, the twisted beats and pulses of PHILIPP QUEHENBERGER, the sublime blend of reeds, percussion, arp synth and piano by CHRISTOPH ERB, FRANK ROSALY and JIM BAKER, the surprising mix of tabla tarang and trap drums by SANSKRITI SHRESTHA and ANDREAS WILDHAGEN, the resonating musical flux of Anima Sound legend LIMPE FUCHS and the Belgian all round artist with the biggest fan club GERARD HERMAN, the refined and exhilarating interplay of M(H)YSTERIA’s GIOVANNI DI DOMENICO, JAKOB WARMENBOL and LAURENS SMET and the nothing less than beautiful sounds of youngsters STAN MARIS, KOBE BOON and BENJAMIN HERMANS as KREIS. Next to the captivating concerts there will be a free of entrances part of the festival where you can enjoy a dedicated RECORD FAIR, some surprising MUSIC FILMS and a stand with homemade SLOW FOOD. As a talent scout and producer at the end of the seventies Craig Leon played a crucial role in the start of the carreers of seminal bands like The Ramones, Talking Heads, Blondie and Suicide. 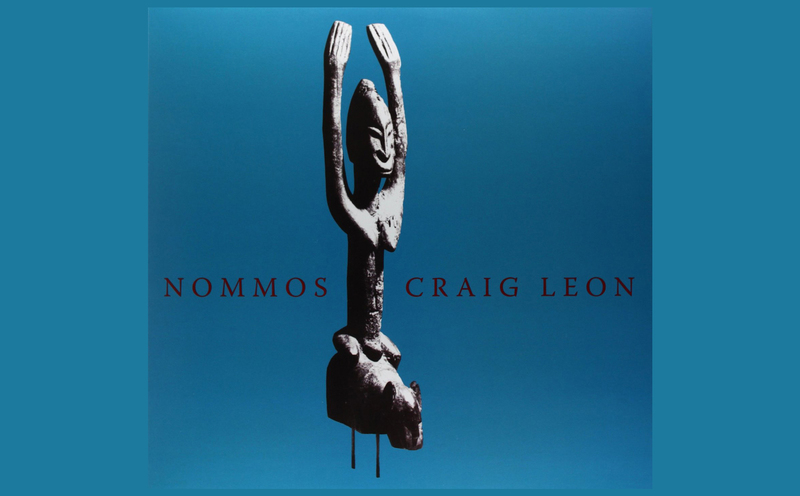 In 1979 with the help of his partner Cassell Webb Craig Leon made his own and exceptional musical statement titled Nommos, an album full of progressive analogue electronic music released on John Fahey’s Takoma label in 1981. Nommos sounds like electronic folk music for aliens inspired by the rituals of the African Dogon Tribe, spiced with a touch of kosmische and kraut rock influences and steeped with minimal broken beats. How relevant this fantastisc release still is became apparent in 2016 when the well known RVNG intl. label, home to fine artists like Holly Herndon, Julia Holter en Hieroglyphic Being, decided to reissue Nommos and sister recording Visiting under the banner Anthology Of Interplanetary Folk Music Vol. 1. 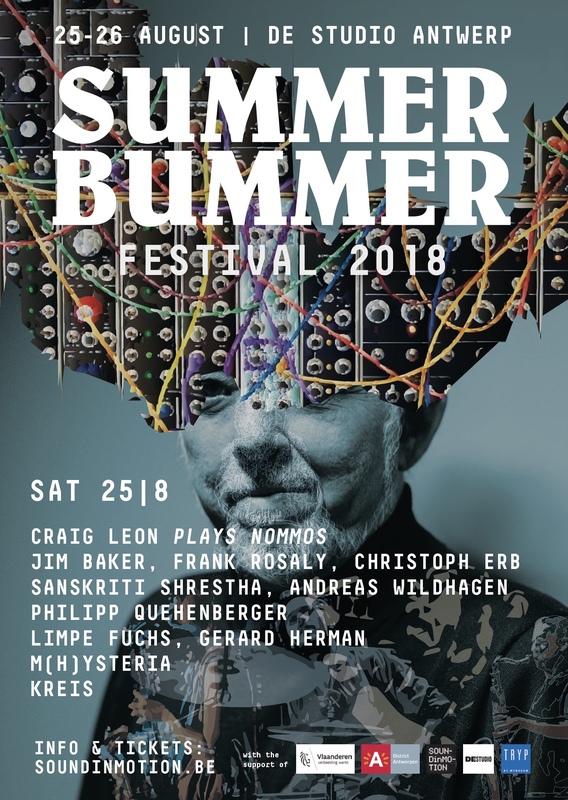 On August 25th Craig Leon (electronics) en Cassel Webb (electronics, voice) will honour Summer Bummer with an exclusice live and original 1979 version of Nommos, topped with The Canon, new work that will appear later in the Anthology of Interplanetary Folk series. After the fantastic Content-lp for Editions Mego, Viennese label Minimalsoul™ is releasing three brand new tracks this summer by the Austrian synth wizard Philipp Quehenberger. 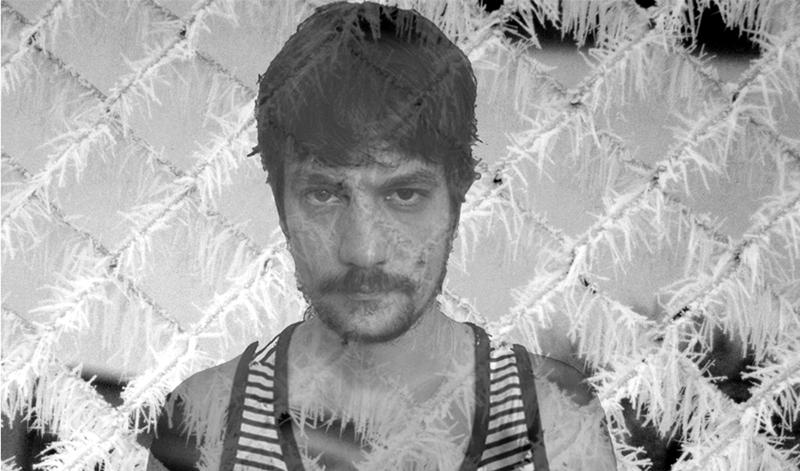 Tight beats, electro noir, ketamine cool Quehenberger has it al up his improvising sleeve and suprises once again. Closing off day one of the Summer Bummer fest he will guide you perfectly from the cosy festival seat to the dancefloor in a jiff. Philipp Quehenberger is a gifted piano player, got his passion for synthesizers on his dad’s knee and releases records for labels as diverse as Cheap, Ego Vacuum, Taliban Records, Minimalsoul™ , Editions Mego and Hazard on Laton. He often works with artists like Didi Kern (see the programme of 26/8), Ilpo Väisänen (Pan Sonic), Mark Stewart (Pop Group) or Patrick Pulsinger. 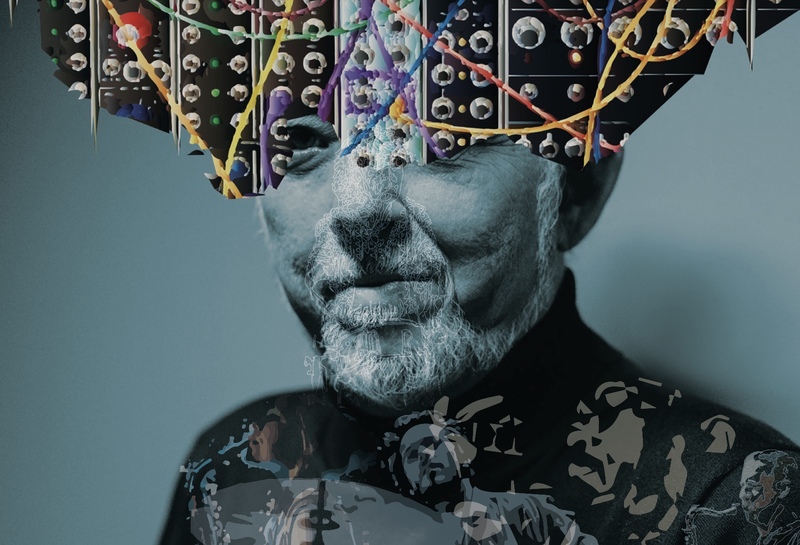 In 2017 Jim Baker (piano, synthesizer), Frank Rosaly (drums) and Christoph Erb (tenor sax, bass clarinet) impressed as a powerful and versatile improvising trio with two releases Don’t Buy Him a Parrot (HatOLOGY) and Parrots Paradise (Veto Exchange) – recordings of a live session in Chicago in 2014. At the Summer Bummer Festival they will play an European stage for the first time ever. Jim Baker and Frank Rosaly are two mainstays of the vibrant jazz and improvisation scene in Chicago. Baker collaborated with just about everyone in the scene but very rarely comes out for shows on the European continent. Rosaly exchanged Chicago for Amsterdam in order to further develop and spread his Polyrhythmic vibes – think Rempis Percussion Ensemble or Natural Information Society, and the Swiss sax and bass clarinet player Christoph Erb keeps developing his unique musical Chicago exchange with live concerts and his Veta Exchange record label. Sanskriti Shrestha is a descendant of a highly illustrious Nepalese family of professional musicians. Playing since the age of 4 and currently residing in Oslo, she has developed into one of the most exciting percussionists of the moment, fusing eastern and western music and incorporating the principles of improvisation and experimentation with a non-traditional extended tabla setup. Norwegian drummer Andreas Wildhagen is known for his work with the Paal Nilssen-Love Large Unit, Momentum and solo. Wildhagen and Shrestha also star together in the adventurous Norwegian band Avatar. 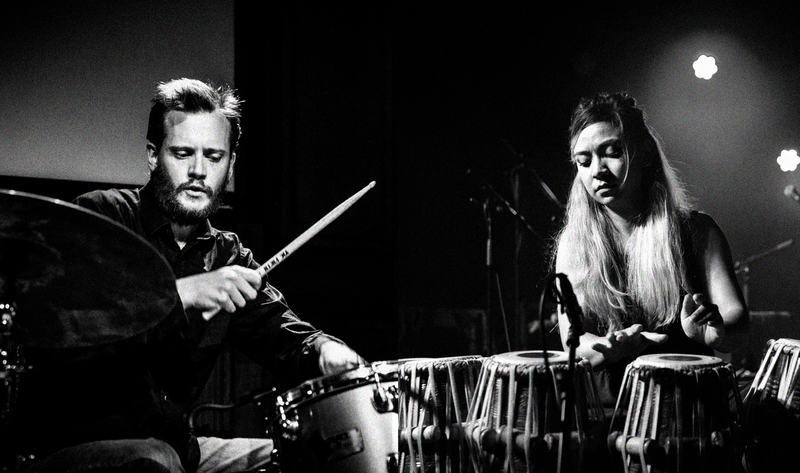 For the Summer Bummer Festival Shrestha will team up her tabla tarang – a set of 10 to 16 tablas – for the first time live with Andreas Wildhagen’s trap drums. The colorful German artist Limpe Fuchs studied piano, violin and percussion in the early sixties. 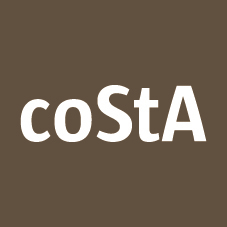 In the early seventies shes started Anima (aka Anima Sound, Anima Musica), a very influential performance and improvisation collective that also made it’s mark in the kraut rock scene. 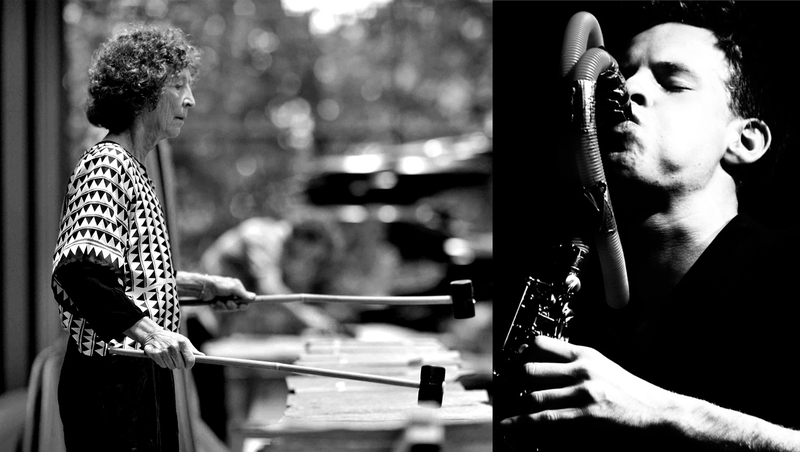 Until 1987 Limpe creates an unique sound universe with visual artist Paul Fuchs and guest musicians like Friedrich Gulda (piano) and her son Zoro (percussion). After 1987 she continues solo with her hand made instruments and sound sculptures made out of bronze, stone and wood, her alto violin and voice. After more than forty years her unique approach to making music keeps drawing international attention to which her international collaborations with artists like Evan Parker, Christophe Heemann, Timo van Luijk, Ignaz Schick and visual artist, poet, multi-instrumentalist and crooner Gerard Herman can attest. 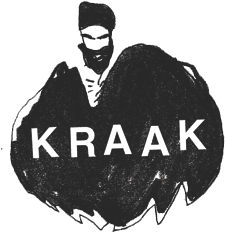 Fuchs and Herman previously played a series of duo concerts that resulted in the limited cassette release Ghent, October 2010 for the Kraak-lebel. 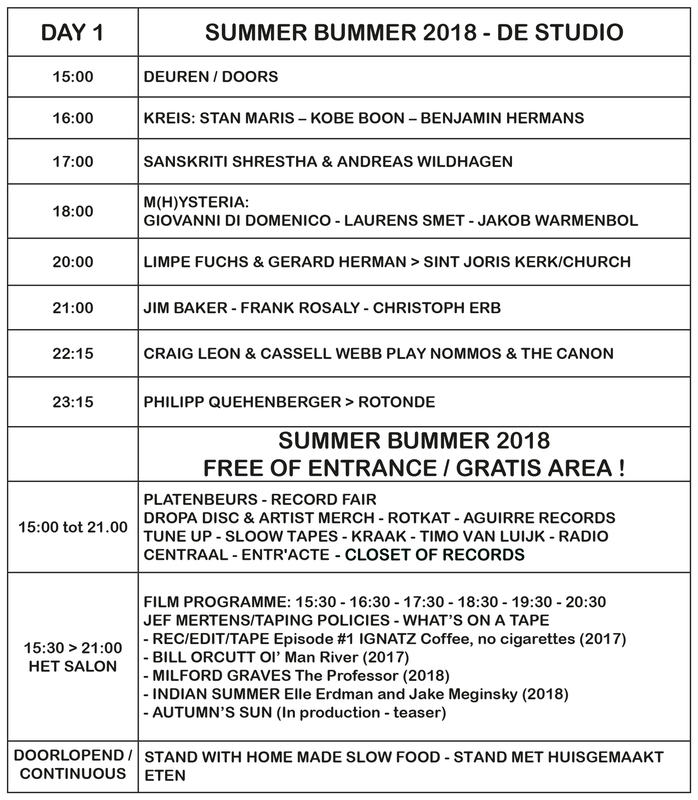 Now after 8 years the Summer Bummer Festival asked Limpe Fuchs and Gerard Herman to team up again for an exclusive show at the amazing setting of the Saint Joris Church. This concert will also be availabe for non festival ticket holders for 7 EUR. 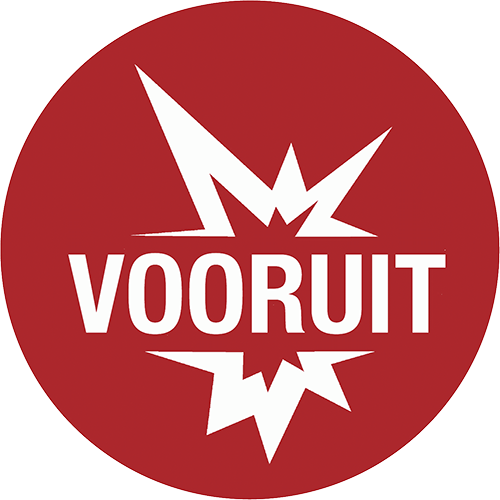 Tickets only available at the Saint Joris Church on the day of the festival. 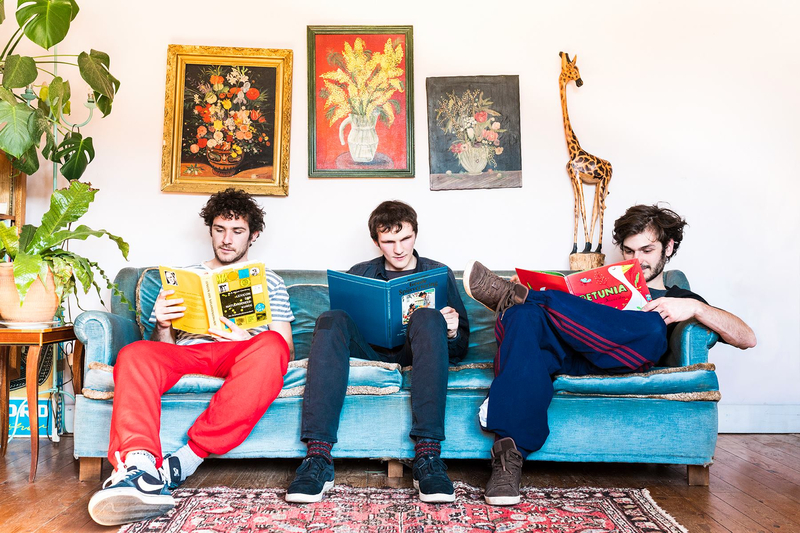 M(h)ysteria is the extremely dynamic trio of the Italian, in Brussels residing, piano and keyboard player Giovanni Di Domenico and the Belgian musicians Laurens Smet (bass) and Jakob Warmenbol (drums). On Family Drug – the debut release from 2017 for the Danish label Jvtlandt – this trio stands for a very powerful and rhythmic improvisation with a central roll for the Hammond organ. 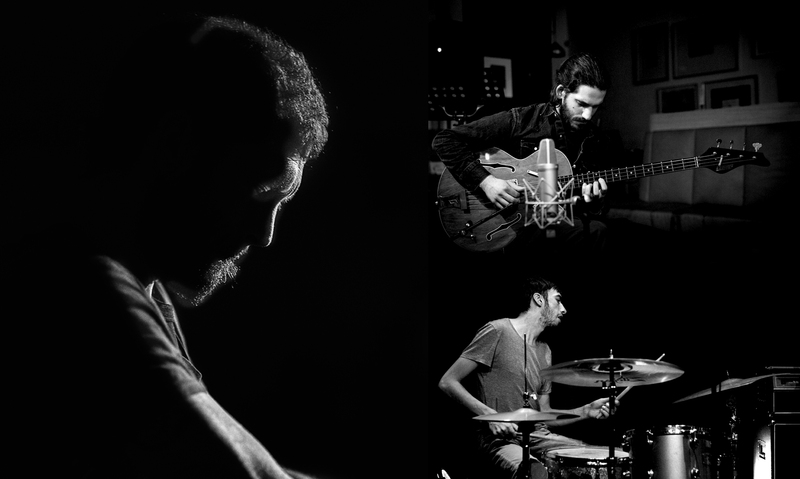 From Jim O’Rourke, Akira Sakata, Nate Wooley and Chris Corsano to Steve Noble and Manuel Mota it’s pretty clear that the Italian, in Brussels residing, piano and keyboard player Giovanni Di Domenico has a hang for collaborations. For M(h)ysteria his eye and ear fell on the rhythm section of bass player Laurens Smet (Ifa Y Xango, Bolhaerd) and drummer Jakob Warmenbol (Bolhaerd, Don Kapot) who fired on by Di Domenico’s shards of Hammond manage to lift the music above any of the prog, kraut rock and improvisation clichés. 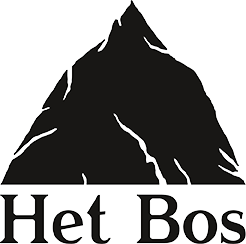 Through-composed or improvised, with their trio Kreis reed player Benjamin Hermans, accordion player Bart Maris and bass player Kobe Boon construct music with a sense of adventure, a sharp focus and a very distinct sound. 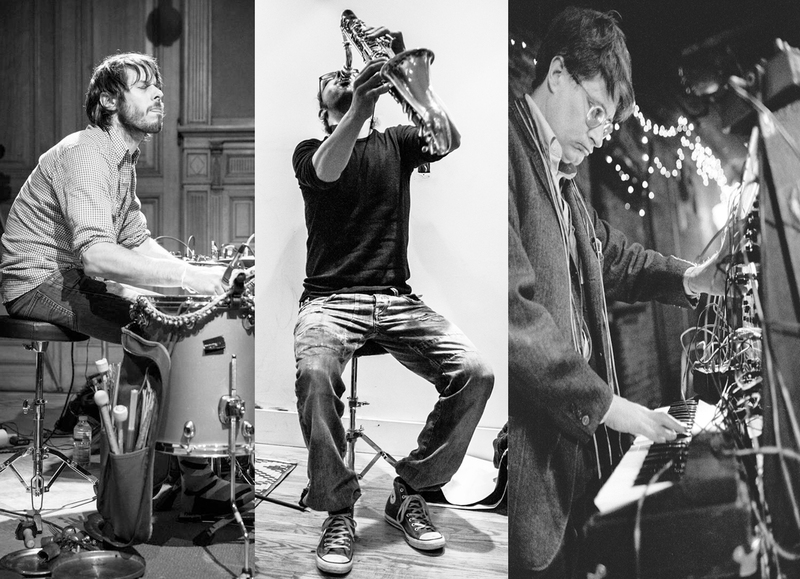 Through delicate microtonal soundscapes and tightly composed instrumental pearls this young trio searches for new combinations of sound and instruments in an intense and intimate setting somewhere between jazz, classical music and folklore. Stan Maris studied accordion at the conservatories of Ghent and Antwerp. He is the son of the renowned Belgian trumpet player Bart Maris and is active in bands and projects like Man Staris, MOM, Bes en Kreis. Kobe Boon studied bass at the conservatory of Ghent and at the academy of music and drama in Gothenburg. Steiger, Wanjina, Mòs Ensemble, Peter Nolder and Kreis are some of the bands and projects he’s involved in. Benjamin Hermans is a reed player with a focus on the baritone sax. 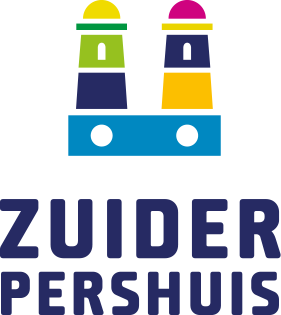 He studied at the Lemmens instituut and the conservatory of Ghent before he went on to Aarhus, Stockholm and Helsinki where he studied in the Nordic Master in Jazz-programme. Hermans plays in bands an projects like Mòs Ensemble, Bes, Wanjina, Schreel/Leroux/Perdieus/Hermans and Kreis.